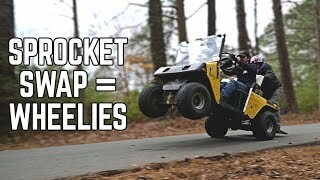 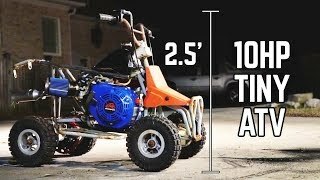 10HP Mini Quad + 12" Swing Arm! 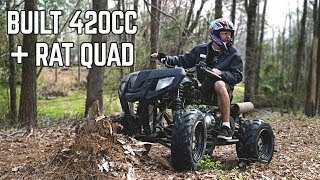 Stage 2 420cc ATV Swap! 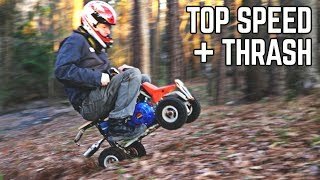 It RIPS! 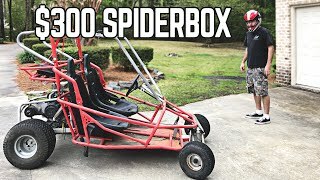 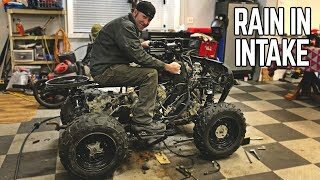 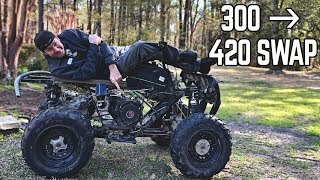 420cc Polaris 4WD ATV Swap! 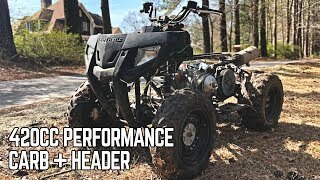 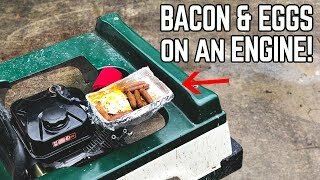 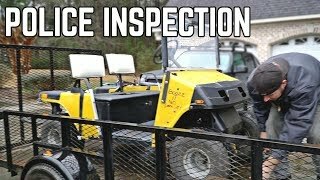 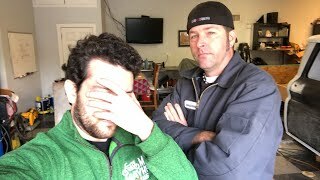 $200 Polaris ATV | Will it Start? 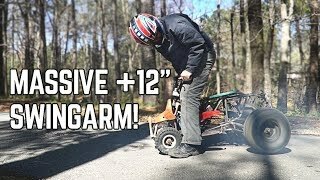 10HP 212 + TINY 4 Wheelier Build! 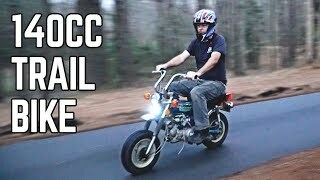 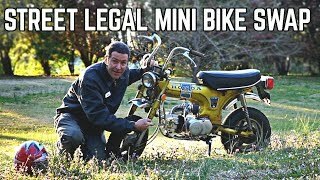 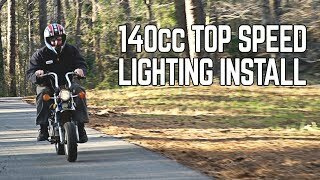 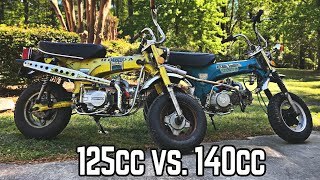 140cc CT70 Top Speed Testing, Lighting Install! 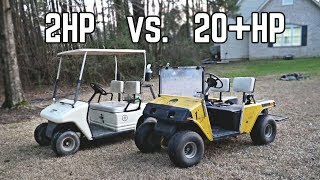 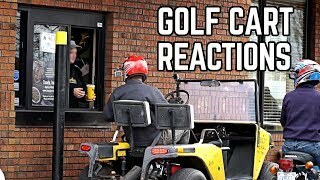 Street Legal Golf Cart's MAIDEN VOYAGE! 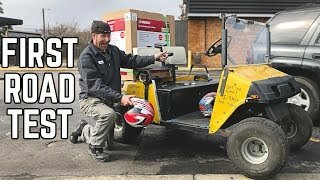 Our 420 Golf Cart is OFFICIALLY STREET LEGAL!